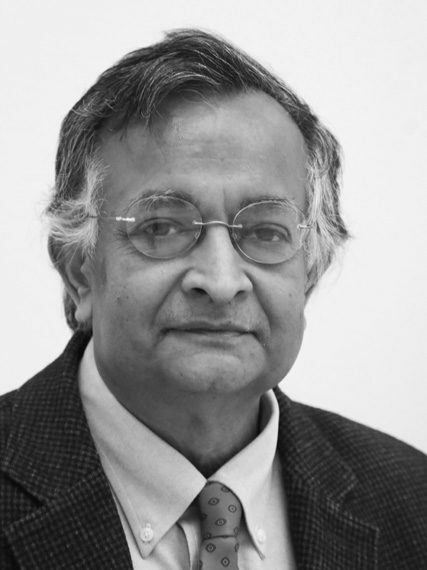 Sandip Tiwari, electrical engineer and computer scientist, holds the Charles N. Mellowes Professorship in Engineering at Cornell University. A former director of the National Nanotechnology Infrastructure Network, now the National Nanotechnology Coordinated Infrastructure (NNCI), and a past visiting professor at Michigan, Columbia, Stanford and Harvard universities, he was also Founding Editor of Transactions on Nanotechnology. His main research areas are semiconductor electronics and optics, particularly the questions that arise when connecting large scales, such as those of massively integrated electronic systems, to nanoscales, applying knowledge from engineering, physics and computing sciences. Among his other concerns is science’s role in the third world as a means to alleviate poverty and aid development. His distinctions include the Cledo Brunetti Award of the IEEE.